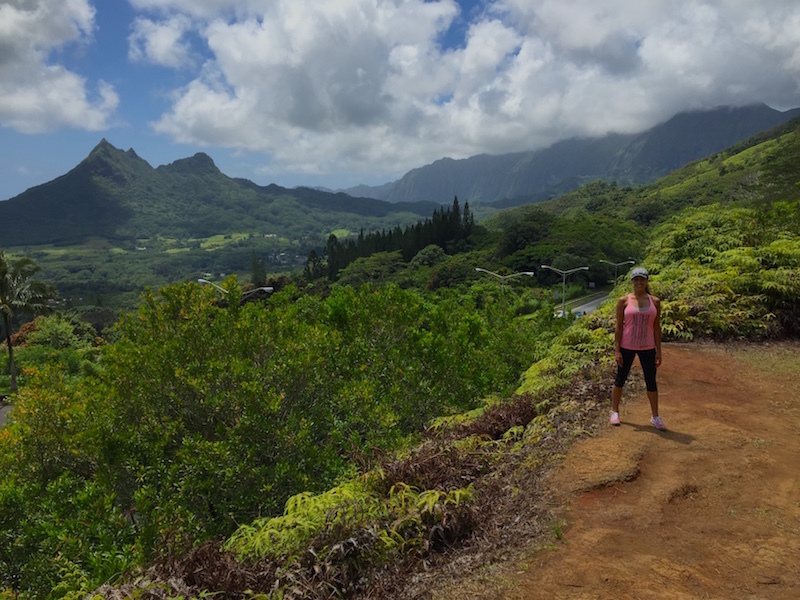 Hiking in Hawaii. Our Second Home. Published August 23, 2016 at 800 × 600 in My Story.